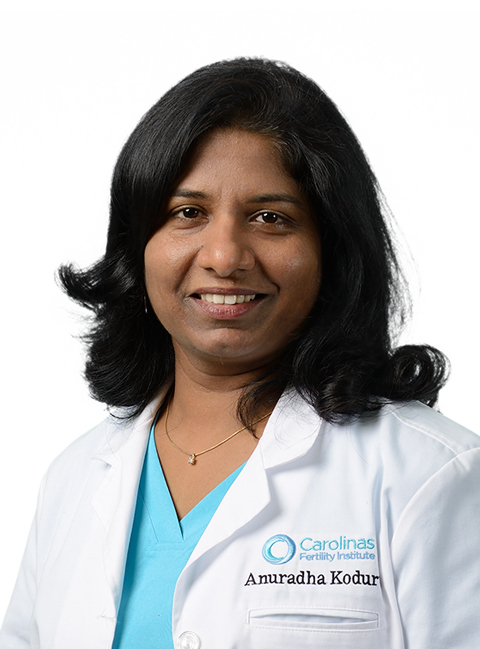 Anuradha Koduru holds a Masters degree (MS) in Clinical Embryology from one of the most reputable institutions, Jones Institute of Reproductive Medicine in Eastern Virginia. This medical school is considered the “birth place” of the IVF baby in the United States. She joined CFI in 2014 and has been a pioneering member ever since. Anu serves as Embryologist at CFI with responsibilities that include performing the IVF& ICSI procedures and managing the Laboratory workflow. She also coordinates with patients and keeps them updated about their embryo progression and growth. Her empathetic demeanor and communication skills are a great asset to CFI and have certainly enabled the practice to connect with patients in valuable areas including couples seeking fertility help in the Indian community. Asian patients also feel more at ease with Anu, as she follows their language, culture and beliefs. She helps make their journey smoother and provides greater understanding. Her dedication and skill have produced powerful results in difficult cases that present challenges.